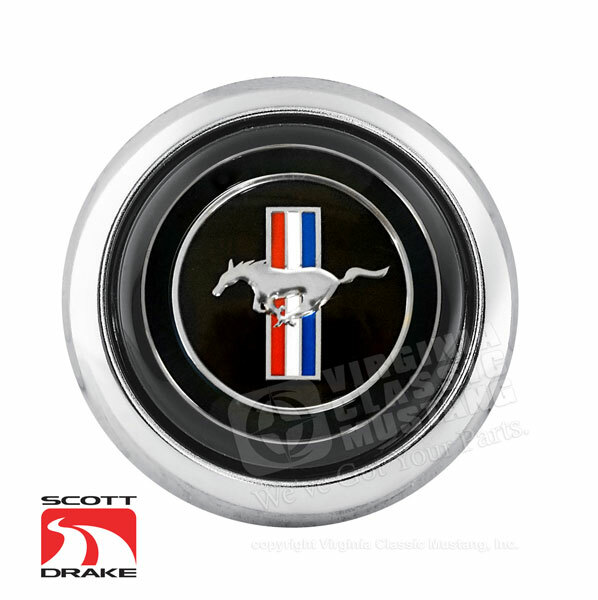 This officially licensed Tri-Bar horn button is the perfect center piece for our IN-7391 genuine wood steering wheel. It features a show quality chrome plated steel bezel topped with a vacuum metalized acrylic lens and a stamped aluminum Tri-bar emblem. This horn button is designed to work exclusively with our IN-7391 steering wheel.